BEACH COLONY LOCATION w/Ocean Views! 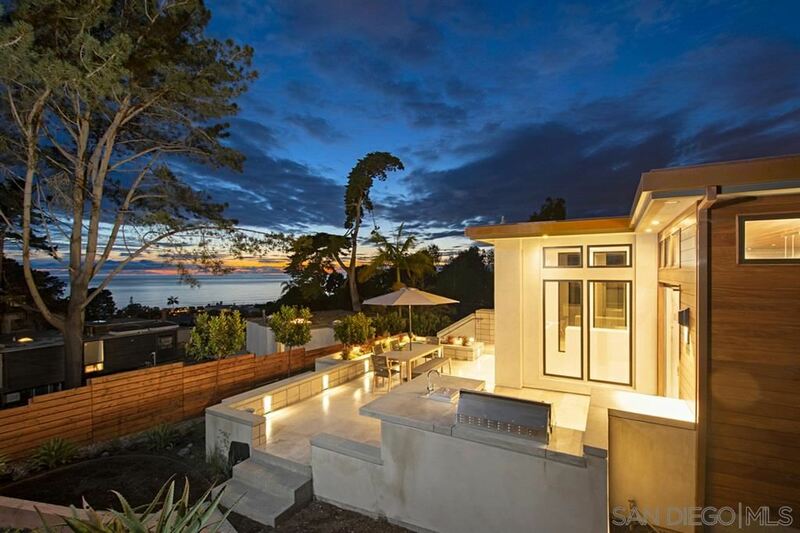 Stunning Contemporary Design - Steps to Del Mar's Sandy Beach and short walk to Village restaurants. Completely remodeled in 2016 using the finest materials and finishes! Main floor includes spacious Great Room, Stone FP, Dining Area and Gourmet kitchen. Lg retractable glass wall system opens to Patio. Resort-style backyard w/Jacuzzi and an outdoor shower. Master w/Ocean view balcony(3237 SqFt)-compare the price per SqFt in the Colony. The ultimate in coastal living!! I am interested in more information about 153 25th St.. This information is deemed reliable but not guaranteed. You should rely on this information only to decide whether or not to further investigate a particular property. BEFORE MAKING ANY OTHER DECISION, YOU SHOULD PERSONALLY INVESTIGATE THE FACTS (e.g. square footage and lot size) with the assistance of an appropriate professional. You may use this information only to identify properties you may be interested in investigating further. All uses except for personal, non-commercial use in accordance with the foregoing purpose are prohibited. Redistribution or copying of this information, any photographs or video tours is strictly prohibited. Displayed property listings may be held by a brokerage firm other than the broker and/or agent responsible for this display. The information and any photographs and video tours and the compilation from which they are derived is protected by copyright.